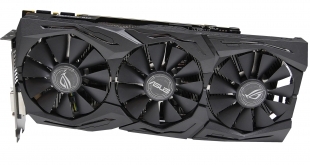 With its ROG STRIX GTX 1080 Ti OC graphics card, ASUS has taken the GTX 1080 Ti, increased its core clock by 115MHz, given it more power headroom, and slapped on a triple-fan cooler. The result of those modifications is an £800 graphics card that promises higher performance than the Founder’s Edition while also operating at lower noise and temperature levels. 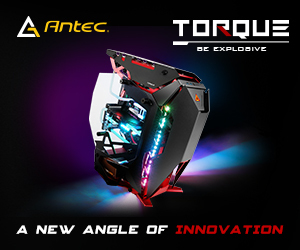 Plus, there’s RGB lighting with AURA sync to keep up with the ‘RGB-everything’ trend of 2016 and 2017. 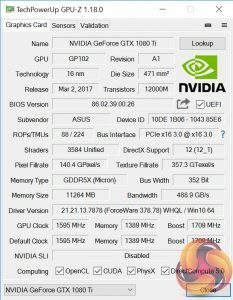 There are a few tricks to the ASUS ROG STRIX GTX 1080 Ti OC graphics card that should make it faster than the Founder’s Edition. First and foremost is the factory overclock which puts the GPU core at a dizzying 1595MHz, with a 1709MHz rated boost frequency, as well as marginally bumping the GDDR5X memory up to 11,112MHz effective. 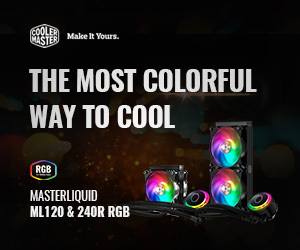 A combination of the triple-fan cooler and enhanced power delivery system are to thank for the overclocked GPU core. 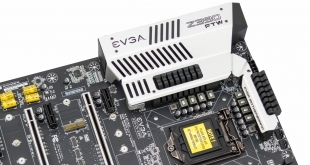 ASUS deploys a pair of 8-pin PCIe connectors alongside a 10+2 phase power deliver system that should help to minimise power-induced throttling in the GPU Boost 3.0 equation. Tackling the thermal challenge is a triple-fan, 2.5-slot cooler that uses a new contact plate and a thicker fin array, compared to previous STRIX cards. 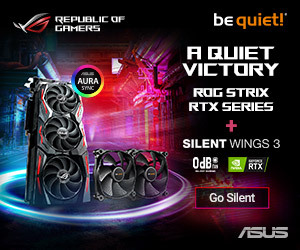 Finishing touches to the ROG STRIX GTX 1080 Ti OC come in the form of AURA-compatible RGB LED lighting and a pair of 4-pin fan headers that are given software-based control. 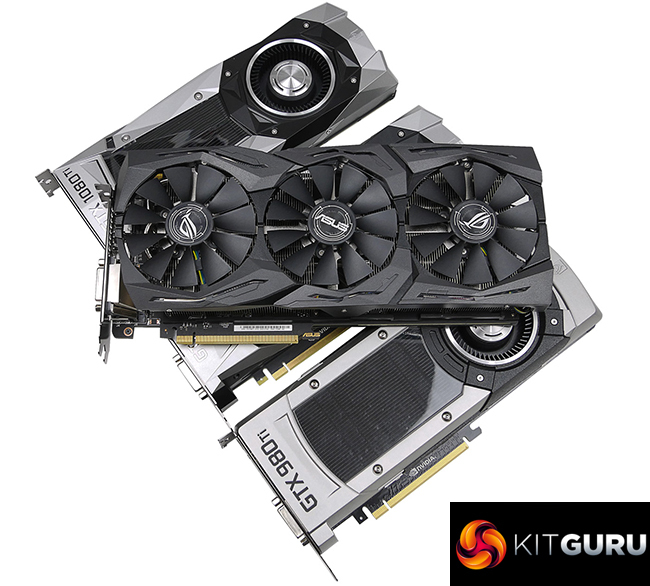 With an eye-watering £800 asking price, can the ASUS ROG STRIX GTX 1080 Ti OC prove itself to be worthy of a £100 premium over Nvidia’s Founder’s Edition card? 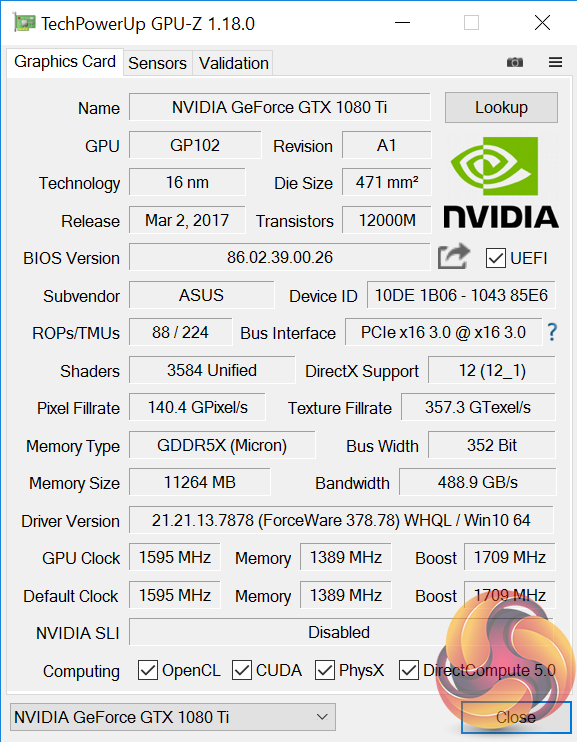 Our sample from ASUS seemed to ship with the OC Mode enabled by default (we did not install ASUS’ GPU Tweak II software to manually enable it). Operating frequencies for the OC Mode are 1595MHz Core, 1709MHz Boost, and 1389MHz (11,112MHz effective) memory. 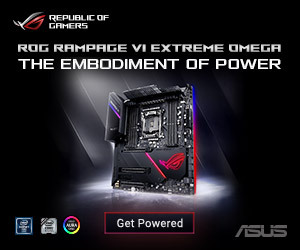 The alternative – Gaming – mode drops the boost clock to 1683MHz, according to ASUS. In gaming, we observed the stable boost core frequency loitering between 1898MHz and 1962MHz, depending on the level of loading (which proved resolution-biased) and the game being played. 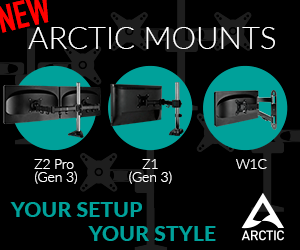 MaxContact Technology and 2.5-Slot Width for the coolest and quietest gaming performance. ASUS FanConnect II for optimal cooling performance. Fan Profile Switch instantly change from high-performance to quiet operation. ASUS Aura Sync for perfect RGB LED synchronisation. Warranty Period – 3 Years.